Sign Up for Emergency Trump Response Rally "No One is Above the Law"
SAVE the DATE! MVCAN Community BBQ Sun., July 22 (held in lieu of the regular monthly meeting) Stay tuned for more details next newsletter. 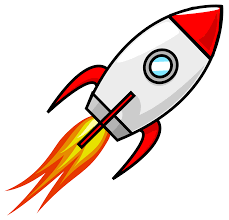 NOTE: The MVCAN News will be published on alternate weeks in summer, supplemented by occasional timely announcements. Tracy Canvassers. 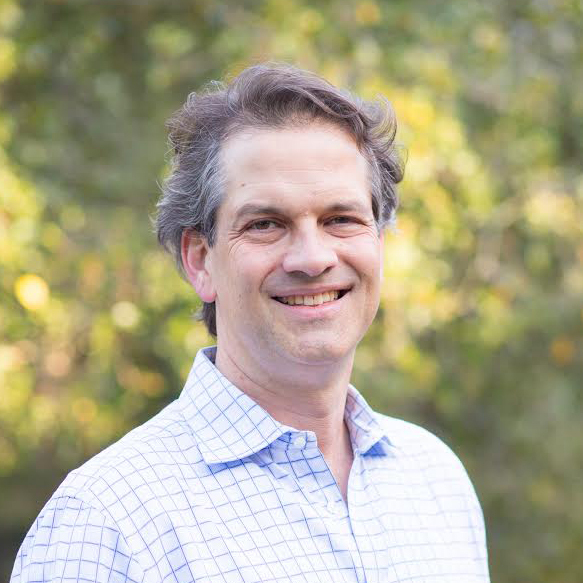 Photo: Larry Litvak. MVCAN TEAMS MARK SUCCESS IN GETTING OUT THE PRIMARY VOTE! 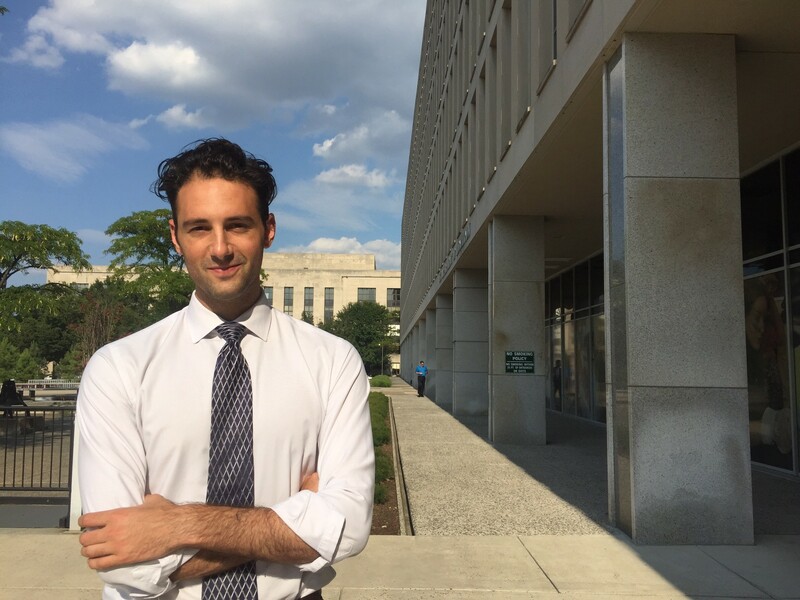 Victory was at hand last week as the sum of concerted grassroots actions led to success in getting CD-10 Democratic Congressional candidate Josh Harder through to the general election in November. MVCAN electoral actions paid off in many of the state and local races as well. 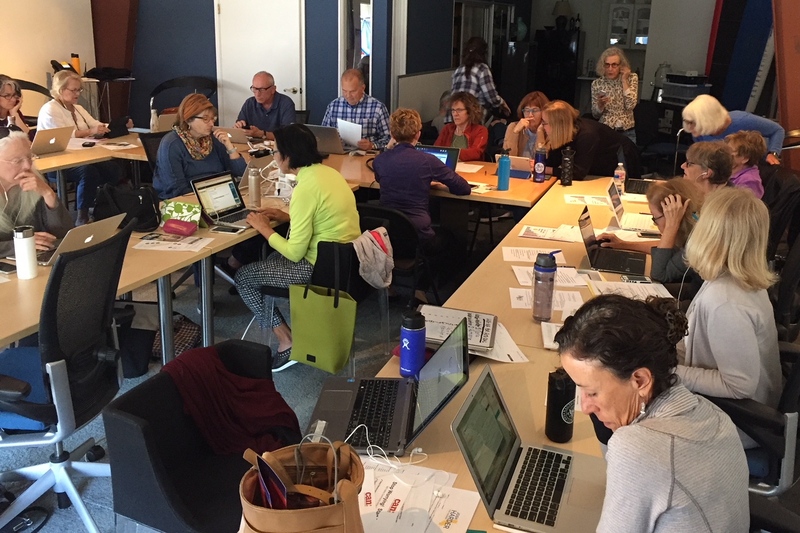 MVCAN and Democracy Action activists, led by the crackerjack team of electoral leads, made thousands of phone calls and texts that led to increased Democratic voter turnout. 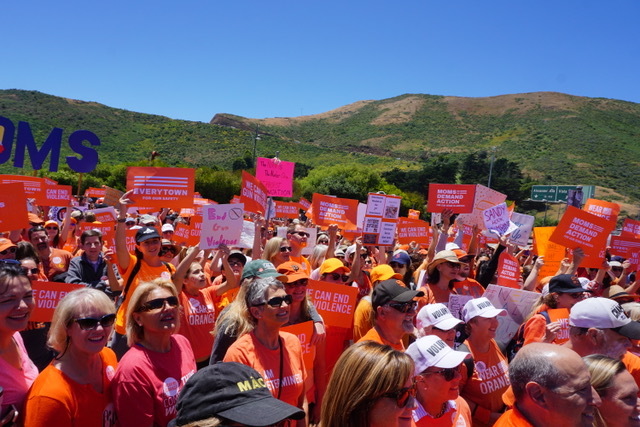 Read more about how MVCAN and partners scored major victories on June 5. Congratulations to Susan Bolle and the Electoral Team! MVCAN also extends major kudos to the 30 MVCAN members who made day trips to Tracy to canvass for Democrats in CD-10. Over the last 5 months, many members have participated monthly in the local well-organized ground operations. Huge thanks to Larry Litvak for captaining the trips! Going forward, the 2018 Midterms are just 21 weeks away! There’s lots of work to do. 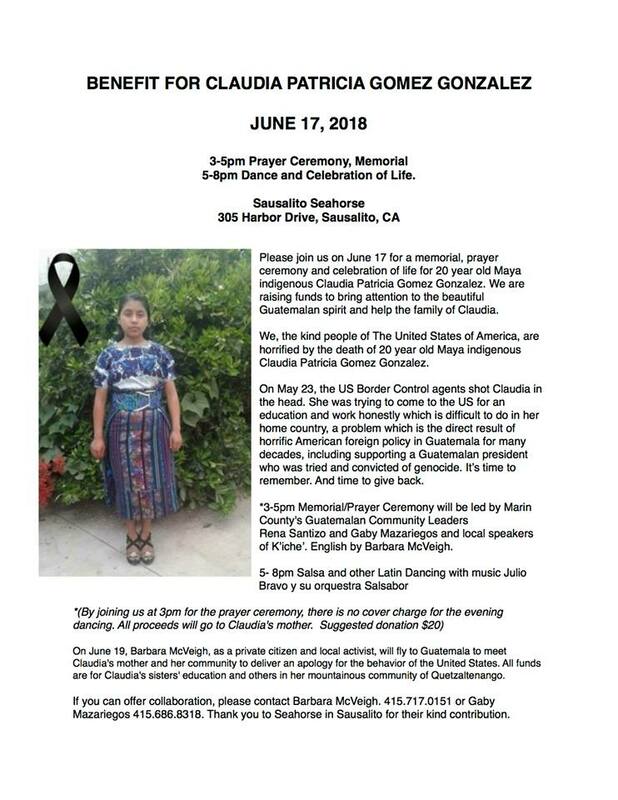 Please join in! Click here to register for phone bank training and events in June. 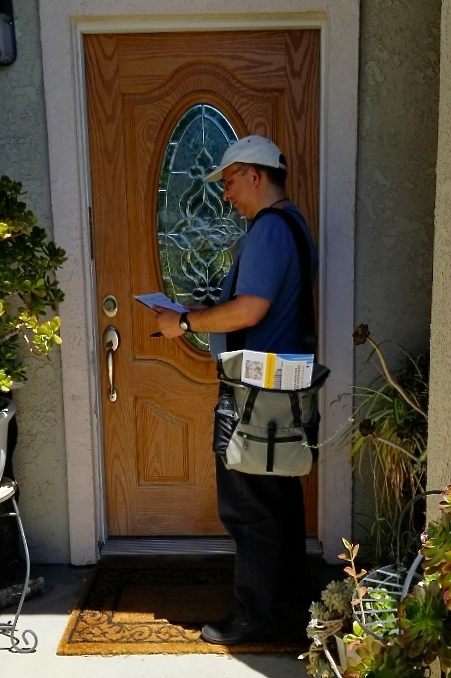 Larry Litvak canvassing in Tracy. Photo: Kathi Burke. Phone/ Text Bankers. Photo: June Cooperman. 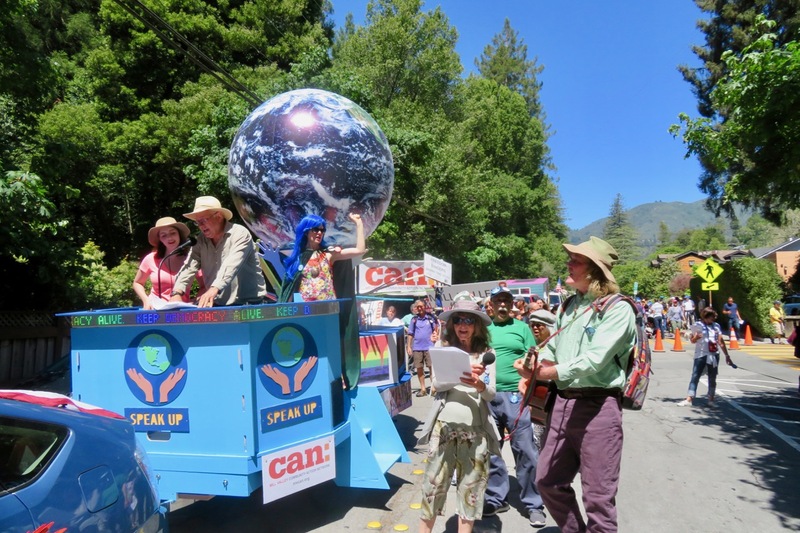 For the second year, MVCAN had a terrific presence in the Mill Valley Memorial Day Parade. 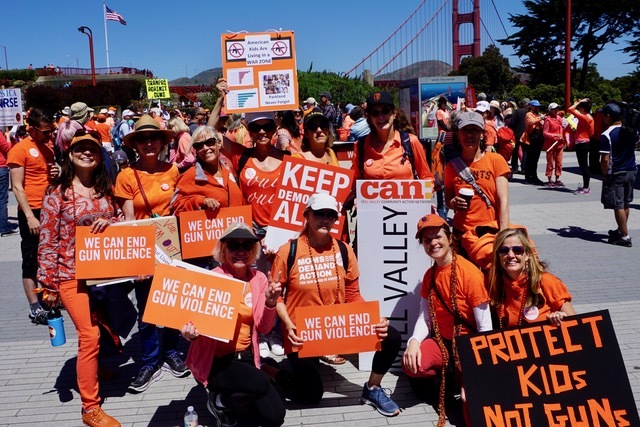 Joined by Marin Supervisor Kate Sears, the marchers shared information about MVCAN. 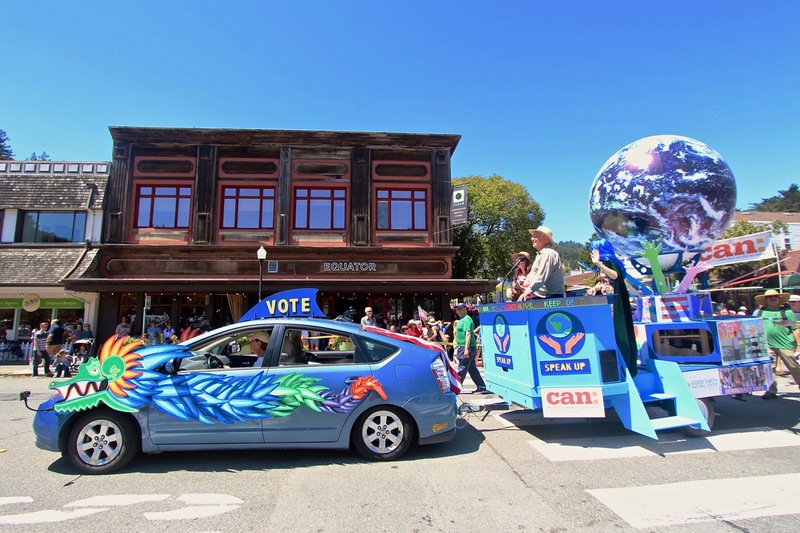 MVCAN and the accompanying Art Float for Social Change were honored by the city of Mill Valley with the Best Community Spirit Award! See more photos of the Art Float for Social Change. Thank you Mary Ann Ellison of MinuteMan Press for our parade flyers. 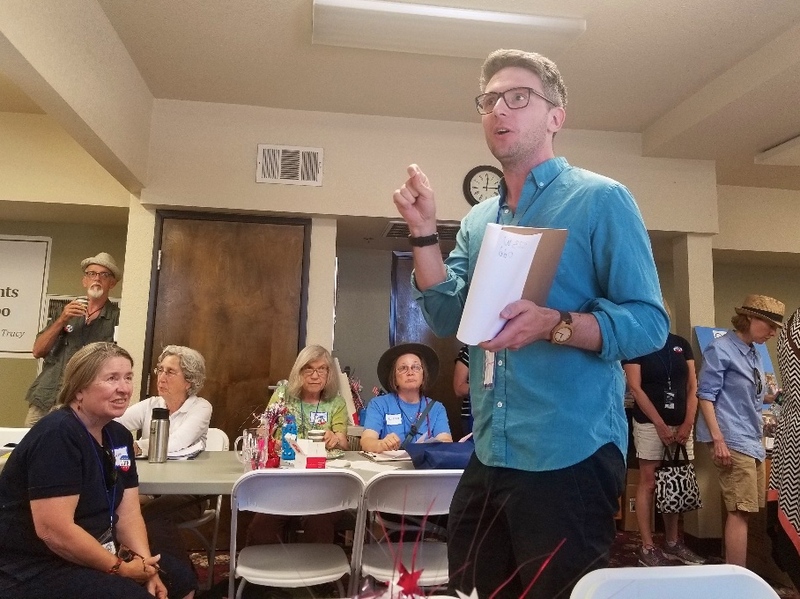 Our June meeting featured two superb outside expert speakers–Donny Fowler (above), Co-Founder of Democracy Labs, and Max Lubin (below), CEO of the youth organizing group, Rise California–who filled us in on cutting-edge campaign and lobbying issues. We also celebrated and said goodbye for the summer to Chris Lydon, our MVCAN meeting planner extraordinaire, who will return to be his indispensable self in the Fall. Chris, we couldn’t do it without you! 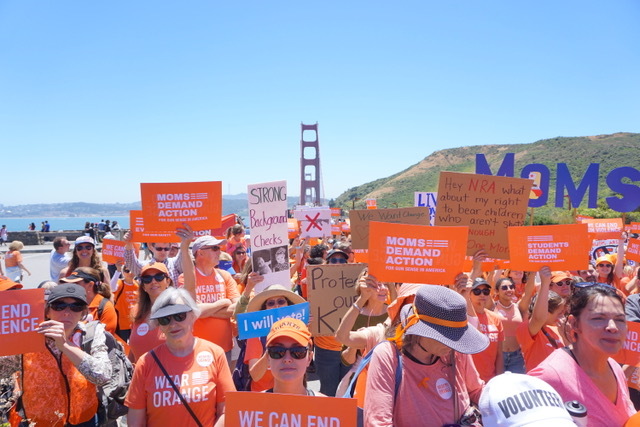 MVCANers from several different teams joined with many hundreds of Bay Area protesters to cross the Golden Gate Bridge in the second annual march for gun safety. 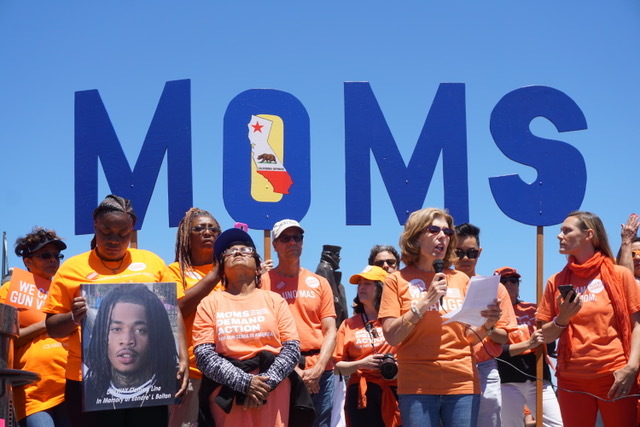 Deep thanks to Helen Rosen and Marin Moms Demand Action for organizing the very moving speakers and the gun violence survivors who presented at the rally held at the Marin Vista point. Great News! The Board of the Sewage Agency of South Marin unanimously approved a budget which included going Deep Green! 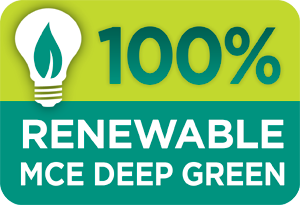 As a result, the agency will derive all of its electrical energy from renewable resources beginning in July. Five members of MVCAN's Eco-Warriors attended the May meeting of the Sewage Agency of South Marin (SASM) and spoke out to advocate for the agency to go Deep Green. The Eco-Warriors who attended were Marilyn Price, Liz Schumacher, Jay Gustafson, Grace Severtson and Elspeth Martin. Congratulations to the ECO-WARRIORS TEAM for their effective advocacy! Eco-Warriors encourage all individual members of MVCAN to also go Deep Green as their personal contribution to fighting climate change. Click here to choose Deep Green. 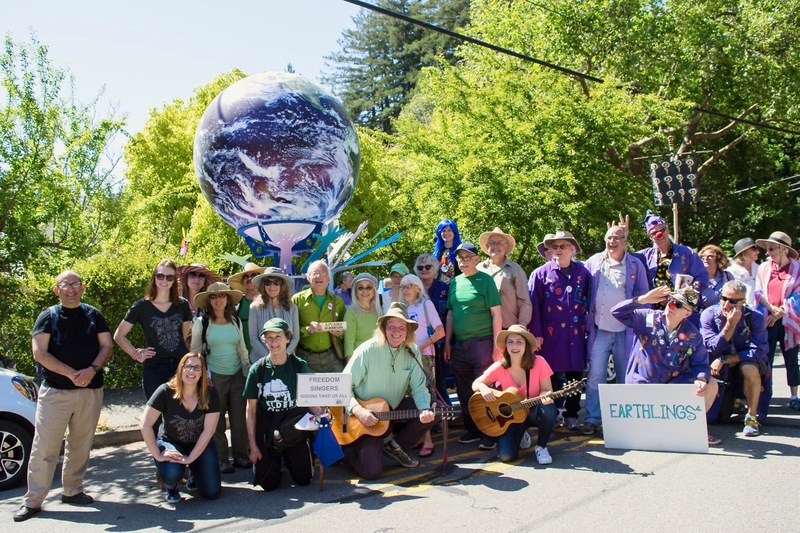 The next Eco-Warriors team meeting will be Weds., July 11, 7-8:30pm, Southern Marin Water Treatment Plant, 450 Sycamore Ave., Mill Valley. IF MUELLER OR ROSENSTEIN ARE FIRED, WE NEED TO TAKE TO THE STREETS! CLICK HERE TO SIGN UP TO RECEIVE NOTIFICATION OF EMERGENCY MASS ACTION. When you go to sign up, you will see several possible sign-ups for the same San Rafael rally. Pick the last listed entry for San Rafael, which says “Danny A.” (MVCAN’s own Danny Altman). Once you sign up, please be on alert for a “GO” message from MoveOn.org and also MVCAN emails providing you with details on the rally. Rallies and protests will begin hours after news breaks of a Mueller firing or another trigger event. Enjoy a casual BBQ with the MVCAN community! No monthly meeting in July. Stay tuned for more details about the BBQ in the next MVCAN News.